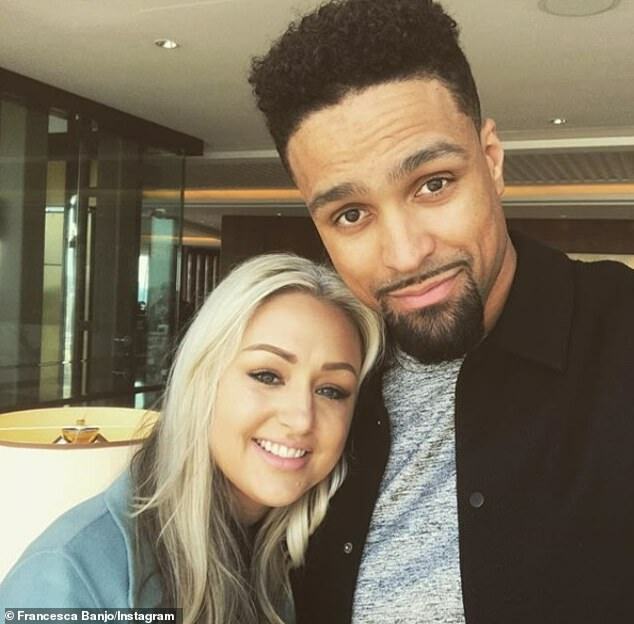 Diversity’s Ashley Banjo has confirmed his wife Francesca is pregnant with the couple’s first child. 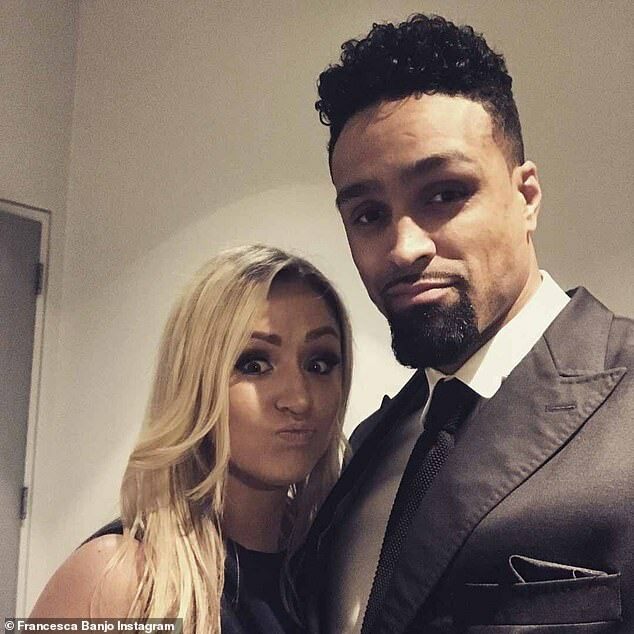 The dancer and choreographer, 30, took to his Instagram page on Wednesday afternoon to reveal the childhood sweethearts are ‘so excited’ to be expecting a baby girl after a ‘difficult journey’. Alongside a sweet selfie of the couple holding a picture of their ultrasound scan, eh wrote: ‘I am so excited to finally share the news that we are having a baby!! Now the time has come to finally say this out loud I have no idea what to say! ‘I don’t know if words alone can explain how full of joy and happiness we both are. It has been a more difficult journey to this point than most people know but we are now here with one of the most precious gifts in the world… A little girl! ‘I have so many strong and incredible women around me, I know she will have great examples to follow. ‘Especially this woman right here – my wife and my rock. You are going to be the best mum in the world. 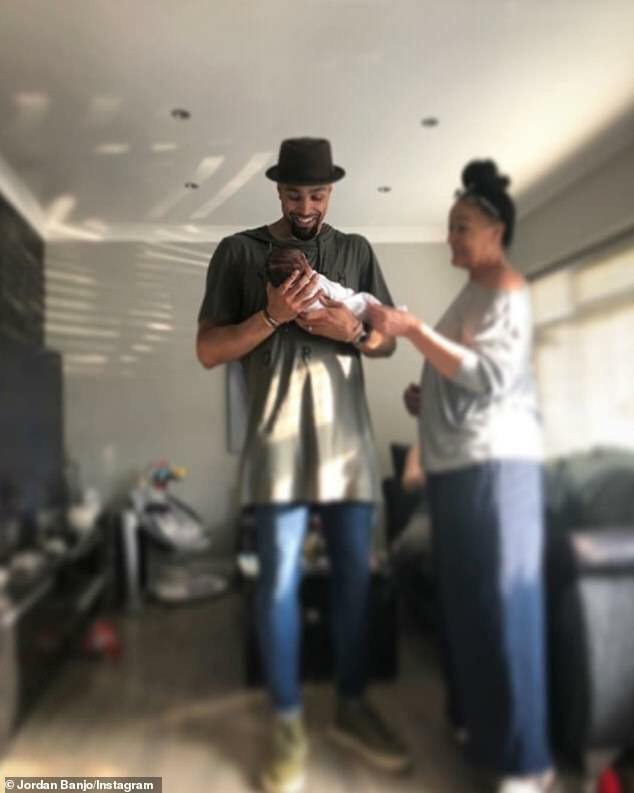 Ashley’s brother Jordan also took to Instagram to post a gushing message about the exciting announcement, alongside a snap of the dancer cradling his nephew. 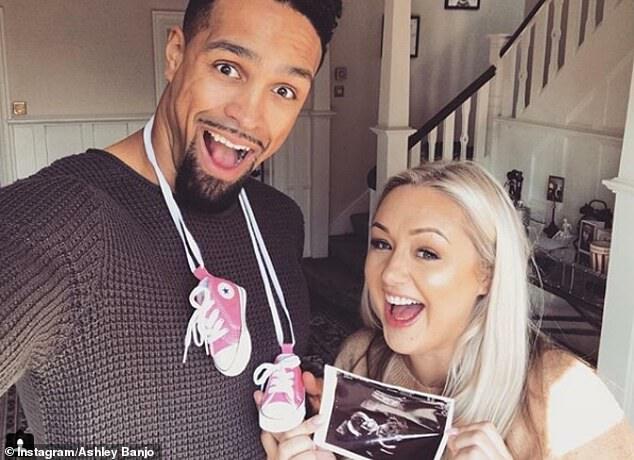 The Dancing On Ice presenter penned: ‘My big bro is going to be a DAD @ashleybanjogram & @francescabanjo I’m so proud of you guys, you’re already the best aunty and uncle to my little Cass (as you can see Ash’s huge smile holding his nephew). ‘I can’t wait to see the banjo family get even bigger! Love you guys, and I know Cass is buzzing to have a beautiful little cousin to play with’, he concluded. Ashley and Francesca are childhood sweethearts and have been together for 13 years; they got engaged in 2014 and tied the knot in 2015. Francesca is a member of another dance troupe called Out of the Shadow. 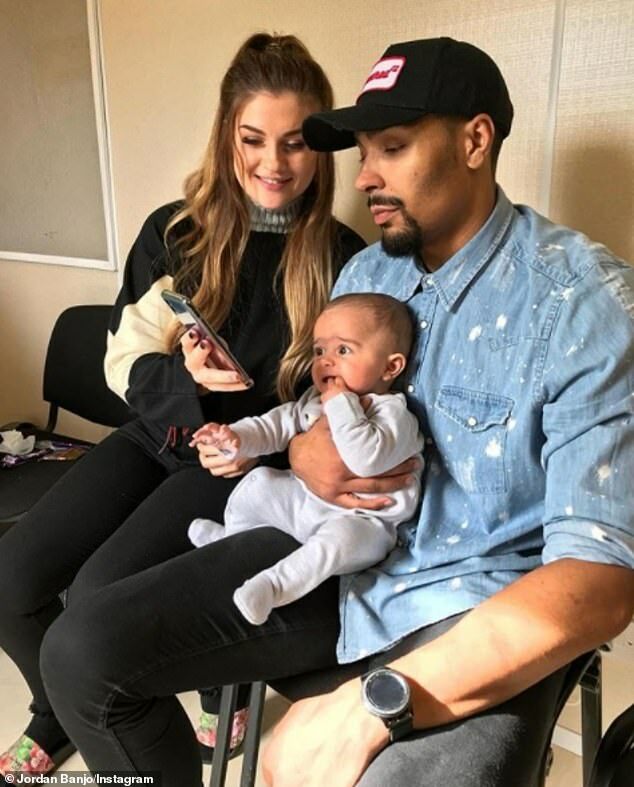 The happy news comes just months after Ashley’s brother Jordan welcomed his first baby in May when his girlfriend Naomi Courts give birth to son Cassius Ashley Banjo – with his middle name serving as a nod to his big brother. Jordan recently told Lorraine Kelly: ‘Ashley’s a wicked uncle already! Ashley shot to fame when his dance troupe, Diversity, won the third series of Britain’s Got Talent in 2009. He later became a co-judge on Sky1’s Got To Dance, and joined the judging panel of ITV1 celebrity skating show Dancing On Ice in January.